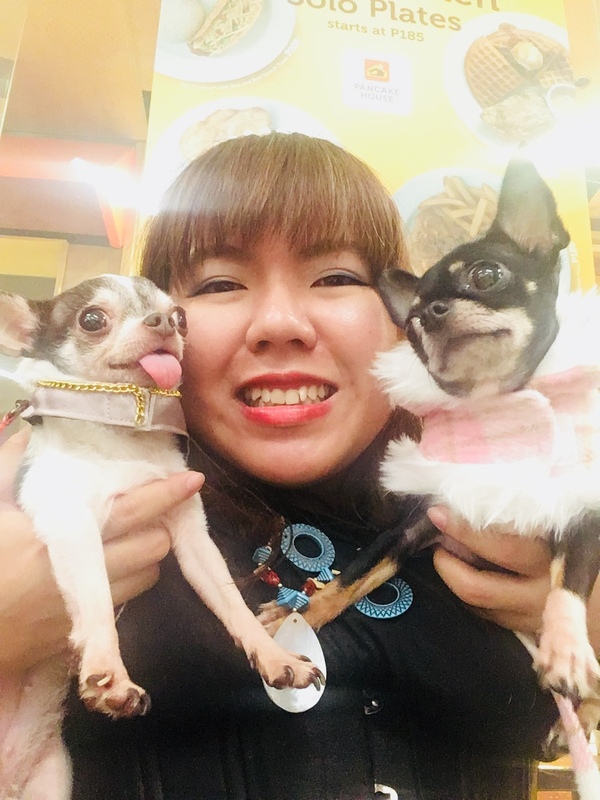 Pet Fashion and Trends Philippines: Tired of the Same Dog Food? Dog parents can relate to this dilemma. Sometimes, dogs get tired of the same monotonous dog food. It's hard for us to resist them when they beg for a scrap or two. How will we make sure they eat their food? Here's a way we tried with Robin: We gave him carrots. He loves it. He likes cucumber and a bit of apples too. To make sure he eats his daily dietary requirements, we mixed in the chopped veggies into his dog food. Ta-da! Salad a-la dog food! We hope this tip is useful! Let us know your thoughts!